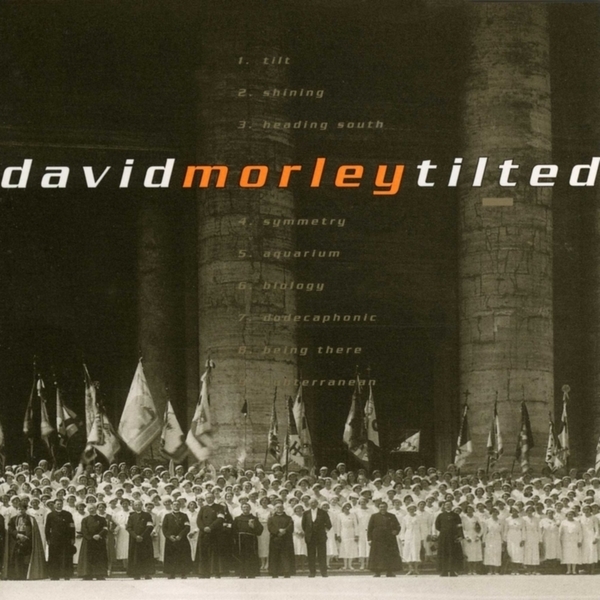 Originally released in 1998, David Morley's Tilted has gone down as a highky regarded entry into R&S Records' catalogue of long-players. The album takes in a wide range of influences spanning ambient, breakbeat and of course, techno. The spread of sounds on offer always feels adventurous and in places might be comparable to a less abstract take on the sort of IDM experiments being undertaken by Skam around the same time. 'Heading South' brims with depth and moody atmospherics, buoyed on by hip hop-influenced beats while 'Symmetry' has a run-in with pensive, home listening-oriented drum & bass - there are even beatless moments, with 'Aquarium' supplying an exploration of soundscaped weirdness. Tilted sounds very much of its time, but it's a nostalgia trip that's worth taking.